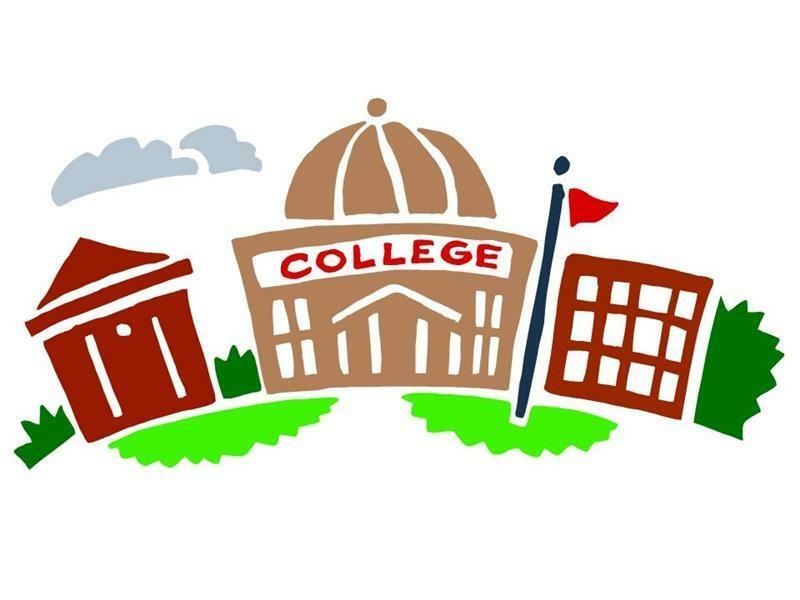 Back to College® is a news and information resource for adult re-entry students pursuing professional development or an advanced degree. The website features articles that address issues of importance to the older student: obtaining financial aid, on-campus and online education, finding the right program, graduate school, or attaining academic excellence (study skills and success strategies). Payment is $55+ for original feature articles ($27.50+ for reprints and derivatives), approximately 1,000 - 1,500+ words in length (compensation is determined by depth). Payment is rendered by check or PayPal 30 days after publication and receipt of invoice. (You can choose method of payment. Payment by check involves a $5 administrative and mailing fee). The publication requires exclusive first-serial rights to the articles for one year, with non-exclusive serial rights thereafter (including the right to archive the article online on an indefinite basis), and the world-wide, royalty free and non-exclusive license to use, distribute, reproduce, publish, and incorporate the article (in whole or in part) in any ancilliary or subsidiary product or reprint. For best consideration, send the article itself. Queries alone must include two writing samples or viewable reference to prior published works, and specific details on the proposed article. We ask this to see your writing ability and to have clear information regarding the article idea for publication. Feature articles must be submitted in electronic form through online form. Please do not send manuscripts through the mail, as an electronic attachment to an email (i.e. Microsoft Word file), fax, or on computer media (CDs).